The definition of physical therapy is the evaluation and treatment of neuromuscular and musculoskeletal conditions that create functional limitations or disabilities due to trauma, a disorder, or disease process. 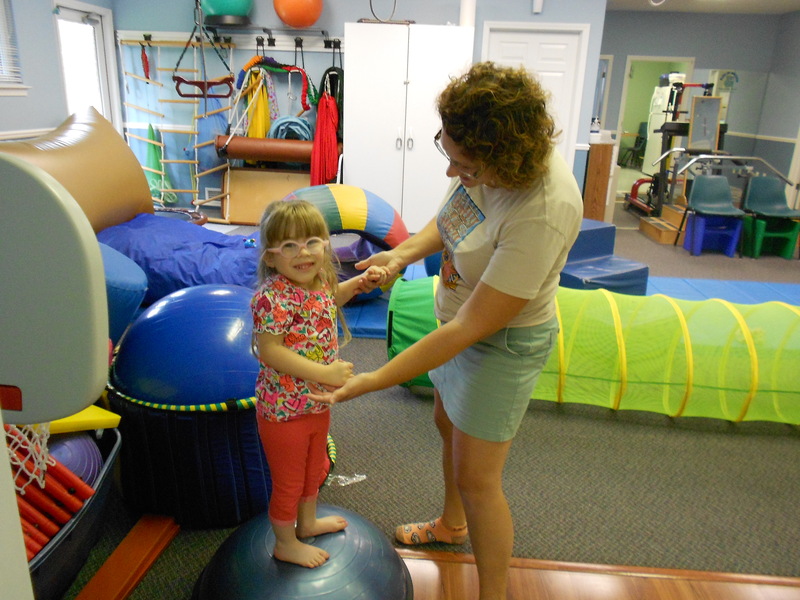 Physical therapists evaluate clients for limitations in strength, range of motion, gait, endurance, pain, gross motor development, balance, coordination, movement, posture and the need for orthotics. Once the limitations are defined a therapist may use the following modalities: heat, ice, electrical stimulation, range of motion, neurodevelopmental exercises, therapeutic exercises, gait training, balance and coordination training. 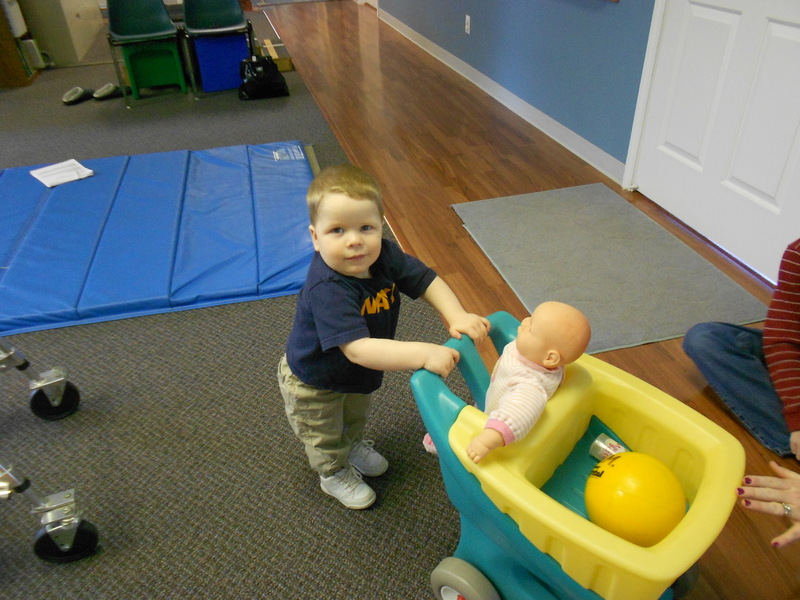 A pediatric therapist will help children master their gross motor skills and order durable medical equipment including specialized seating and wheelchairs. 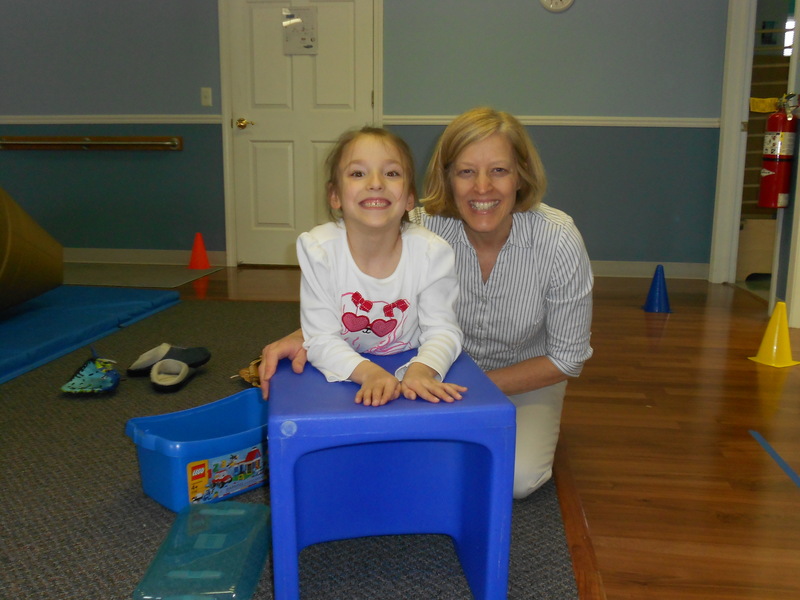 They may work with children that have cerebral palsy, autism, developmental delay, torticollis, and many more. They may use techniques such as Kinesio taping, NDT, interactive metronome, and aquatic therapy.